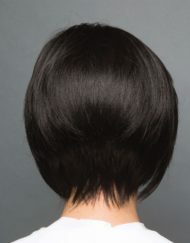 A beautiful natural looking shoulder length wig with 100% Human Hair. 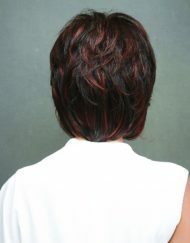 This means you can use heated equipment on your hair to change the look of this style. 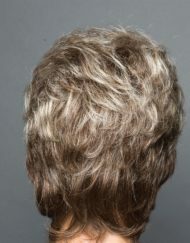 Please remember to use a heat protector on the wig if you are going to use heated equipment to style your hair. 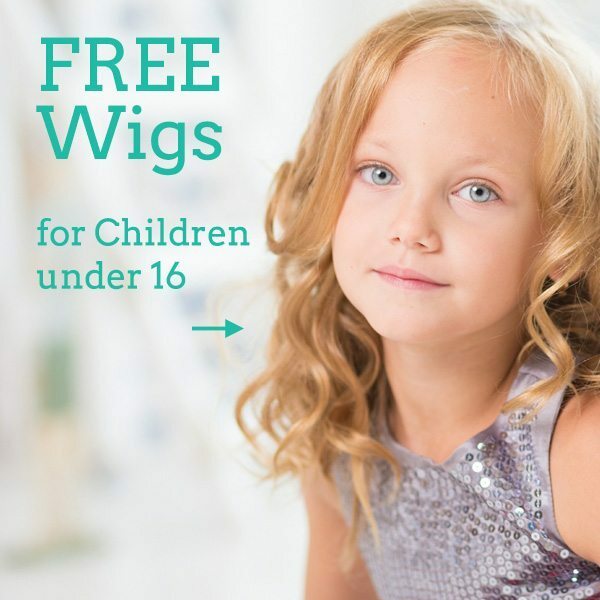 Skye has an Average size cap which is Wefted to ensure maximum comfort and breathability. 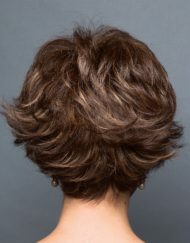 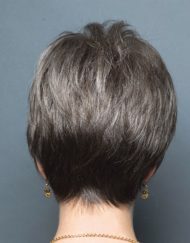 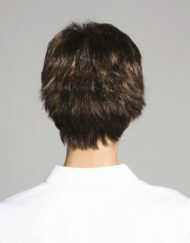 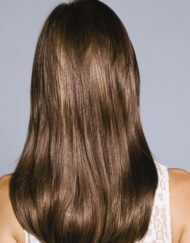 The top section has a hand tied monofilament base which gives the illusion of the hair coming directly from your scalp. 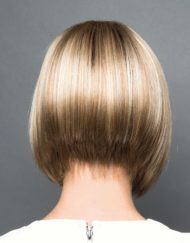 Due to the monofilament base you will be able to part your hair wherever you chose for the ultimate natural finish. 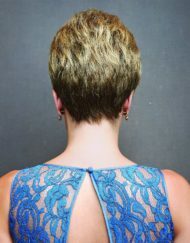 Cap Construction: Wefted on back and sides, Hand tied Monofilament top.